Under Chilean law, all persons have the right to request that holders of their personal data rectify incorrect data and eliminate data that has expired or whose storage lacks a legal source. Protection of personal data in Chile is regulated principally by Law N° 19.628 on the protection of privacy. This law addresses the treatment of personal data, the operation of databases and the rights and duties of those involved. It also includes a dispute settlement mechanism. It permits any natural person or legal entity, whether public or private, to undertake the treatment of personal data in accordance with the regulation in force or the consent of the data’s owner. This may only be used for the purposes for which it was collected unless it comes from or has been collected from sources in the public domain. Statistical data which cannot be linked to an identified or identifiable person. The law also specifies that all persons have the right to require that those responsible for a data bank or who publicly or privately process personal data provide them with information about the data held on them, its origin and destination, the purpose of its storage and the identity of the persons or bodies to which it is regularly transmitted. They may, in addition, request the modification of incorrect data and the elimination of data that has expired or whose storage lacks a legal source. 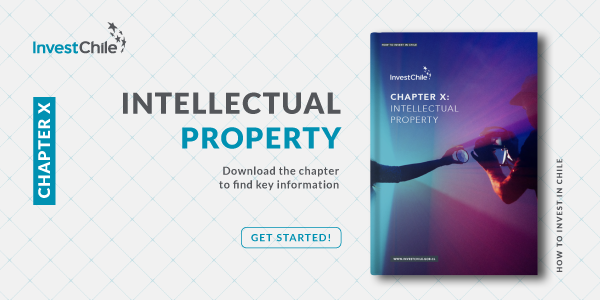 For further information about data protection in Chile, download this chapter of our Investor’s Guide.